Can You Sand Plaster Walls to Even Them Out? Plaster walls were often used in early 20th century homes. While this surface is very hard and durable, it is not the easiest wall material to apply. It takes professionals years to learn how to apply an even coat that doesn't need sanding. If you have done your own plaster work or have patched a section and have found the surface isn't even, you can fix it with a little work. You can sand plaster walls. Sanding plaster is going to create a lot of dust, and this dust can irritate your mucous membranes as well as permeate the entire house. Thus, seal off the room where you will be sanding. Remove all the furniture, cover any vents in the room and use plastic drop cloths on the floor and over doors. Wear eye protection, long sleeves, a mask and gloves while you work. It also helps to use a plastic hair covering to keep the dust out of your hair. First, decide how much muscle you're going to need for this job. If the plaster is only slightly uneven in spots, you can get away with using a block hand sander. If the plaster is horribly uneven, you may need to use an electric sander. 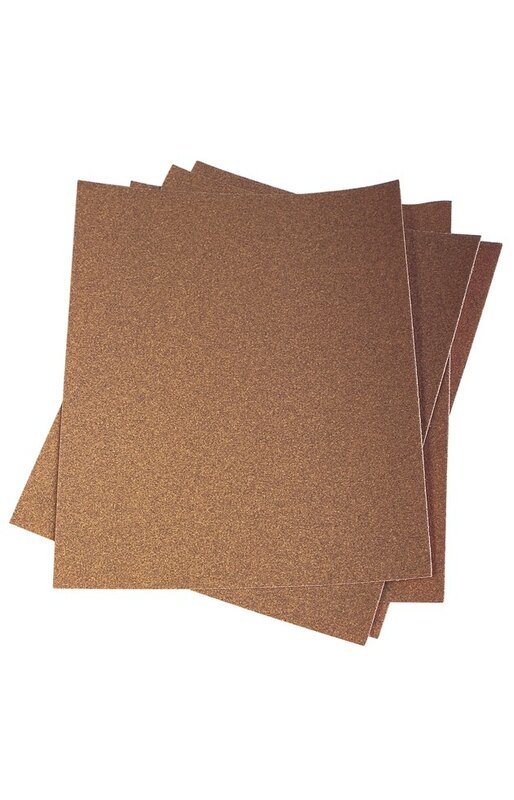 Use a fine grade of sandpaper either way, and work slowly. You don't want to create more of a problem by gouging out the plaster. Test your spot frequently to see the progress you are making. If the walls are very uneven, you may be better off applying a skim coat of plaster to the walls. This is done just like regular plastering, but you're just filling in the uneven areas. This is a lot easier than sanding but will require a steady hand or you will just create more work for yourself. Practice on a surplus board to get your plaster technique down before going to the wall. This will save you time and frustration. If you have an uneven plaster ceiling, you can sand it as well. Do not use a ladder for this job; it will be unsafe. Rather, rent or borrow scaffolding, which will give you a firm, safe surface to stand on and make it easier to use a little more muscle. Definitely wear eye protection and cover your hair when sanding a ceiling, because the project will be messy. Handheld sanding blocks are much easier to use than electrical tools when you're sanding a plaster ceiling, even though the process may take a little longer.